The urge to tidy can be triggered by many things: the start of a new year, a new home, or merely not being able to find a pair of socks too many times. Let us share with you some helpful tips to re-organize your house. 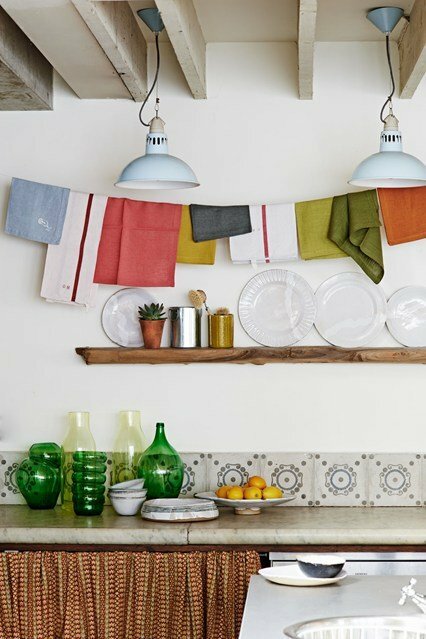 If you don’t have more drawers why not hang stuff on a string as in this simple kitchen. A simple way to make your kitchen look livelier and tidier. Sorting all stuff by colors, from pale to dark in order. Arranging objects by color is not only satisfying but adds a sense of order and purposefulness to any room. You can use the inbuilt drawer to hide away blankets, pillows, clothes and shoes as in the above picture. 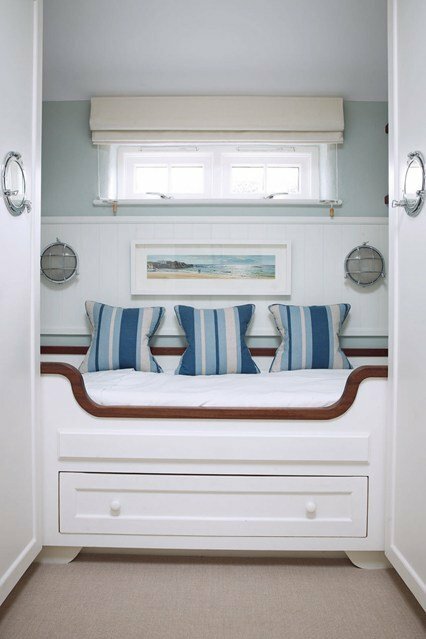 It would also be perfect storage for extra bedding. 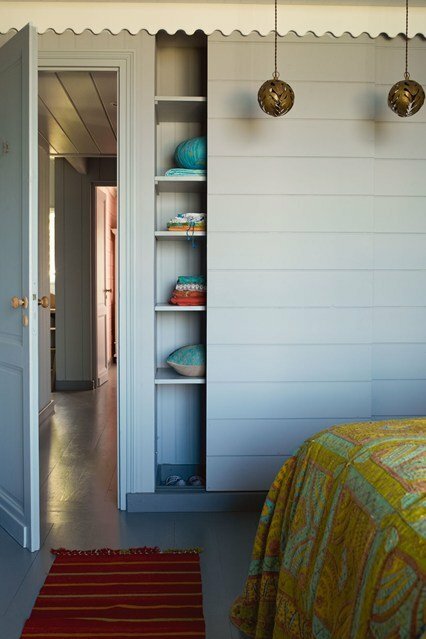 A concealed wardrobe with a sliding door is perfect for smaller bedrooms with lots of things, where traditional hinged doors can cause an obstruction to walkways.